This historic vessel, built by Salter Brothers Oxford in 1911, has plied the river for over a century. 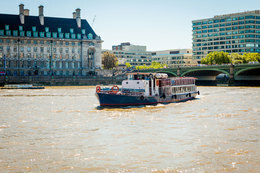 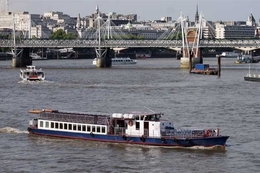 She has been completely renovated by Colliers Launches and is now, probably the finest example of an Edwardian pleasure boat on the river Thames and still retains her worldly charm and reflects the elegance of the period. 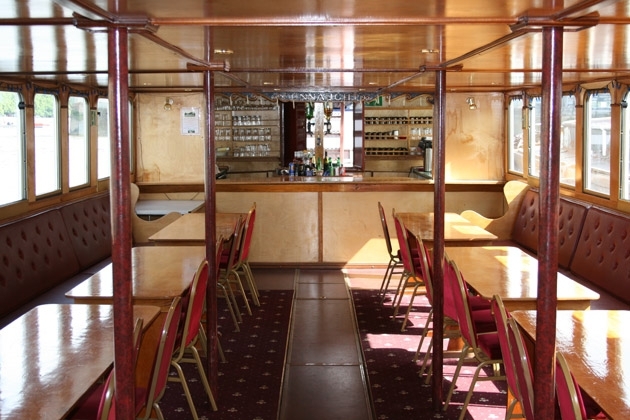 For sightseeing she will accommodate up to 250 people and has a comfortable salon and features open front and rear decks. 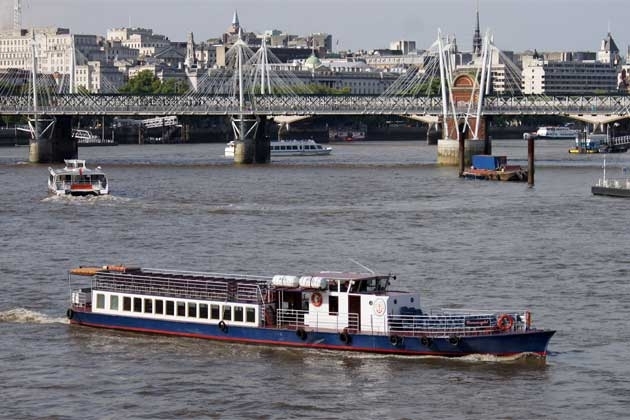 All our vessels are available for private charter. All enquiries should be made directly via the above links.